Spacious Ranch Style Home on almost 2 acres. Open living room with wood-stove insert, plus whole house fan, builtin shelves, 2 ovens & cook-top, tile counters and spacious crafts or hobby room. 2-car garage, Plus, 24' x 30' shop with 16' roll-up door, tractor barn with extensive storage, RV barn area. Breathtaking views from decks or yard. 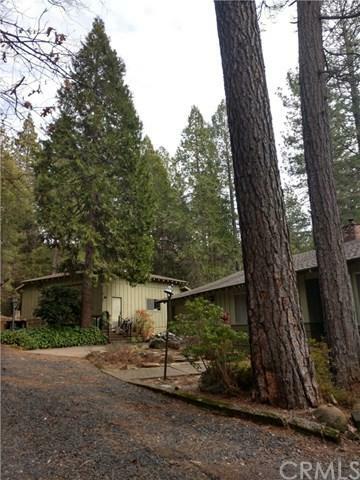 All on a county maintained paved road, just 15 minutes to Chico. 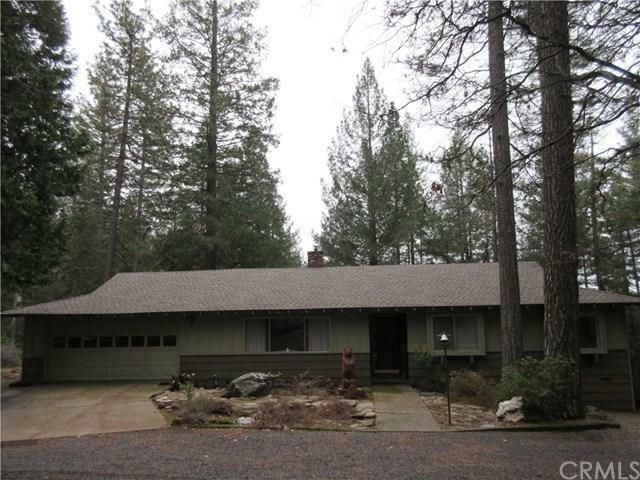 Spacious Ranch Style Home on almost 2 acres. Open living room with wood-stove insert, plus whole house fan, builtin shelves, 2 ovens & cook-top, tile counters and spacious crafts or hobby room. 2-car garage, Plus, 24' x 30' shop with 16' roll-up door, tractor barn with extensive storage, RV barn area. Breathtaking views from decks or yard. 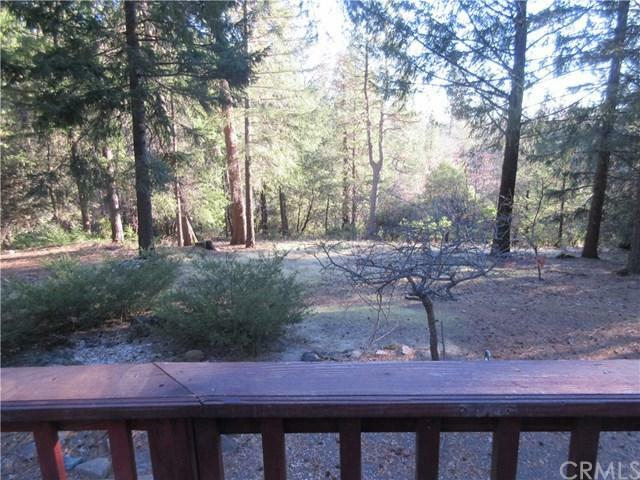 All on a county maintained paved road, just 15 minutes to Chico. 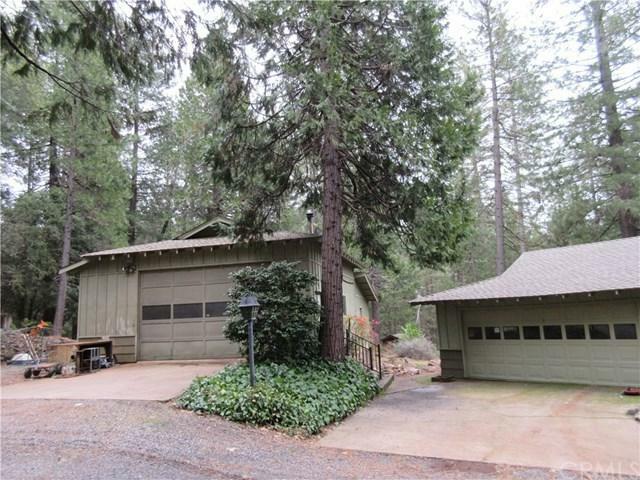 Listing provided courtesy of Re/Max Of Chico. Listing information © 2019 San Diego MLS, Inc.